Specializing in patent analysis and scientific information, Knowmade provides technology intelligence and IP strategy consulting services. The company supports R&D organizations, industrial companies, and investors in their business development by offering them a deep understanding of their IP environment and technology trends. 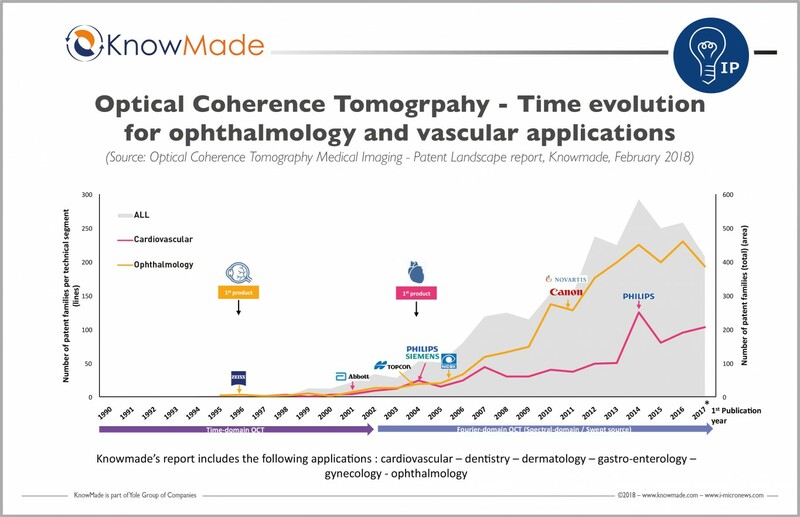 Knowmade’s experts provide art search, patent landscape analysis, scientific literature analysis, patent valuation, IP due diligence, and freedom-to-operate analysis. In parallel, the company proposes litigation/licensing support, technology scouting, and IP/technology watch service. 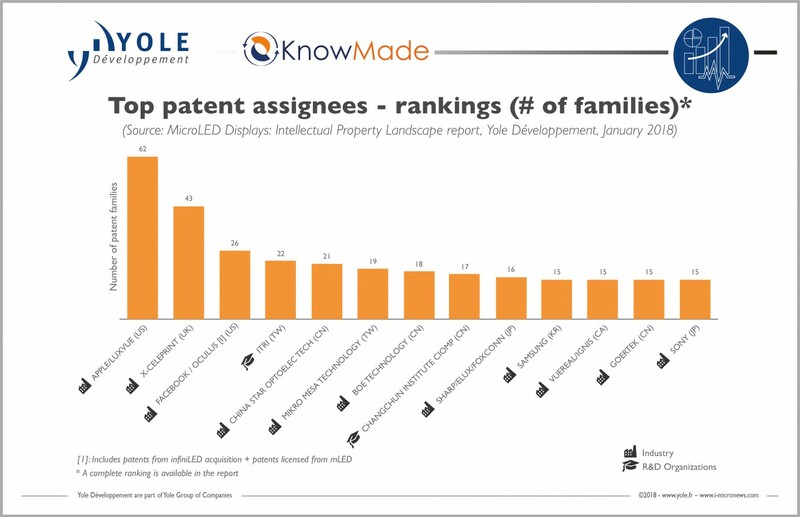 Knowmade’s analysts combine their technical and patent expertise with powerful analytics tools and proprietary methodologies to deliver relevant patent analyses and scientific reviews. 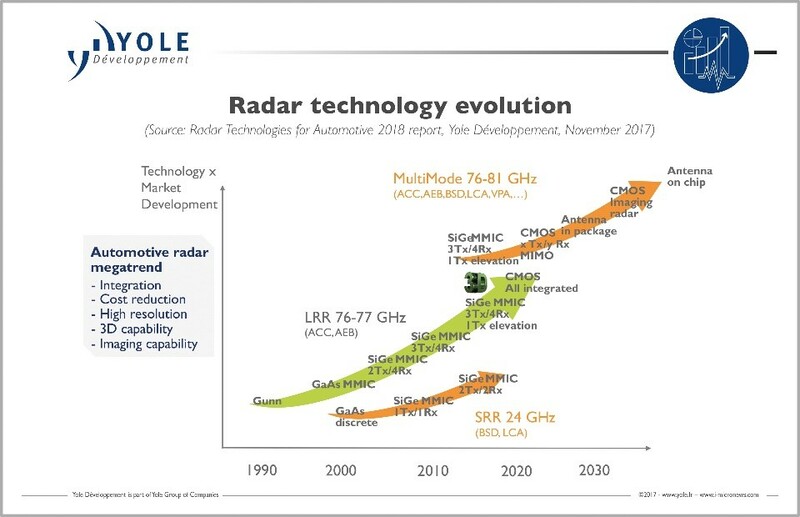 Players worldwide are racing to develop and assert their next generation of antenna devices. On the cusp of the release of the first 5G devices, get an insider’s view of players’ IP activities and their related antenna technology developments. With the coming launch of new products for various technologies, which companies will lead the nanopore sequencing IP landscape? The RF GaN market is developing fast, driven by mm-wave, 5G and defense applications. 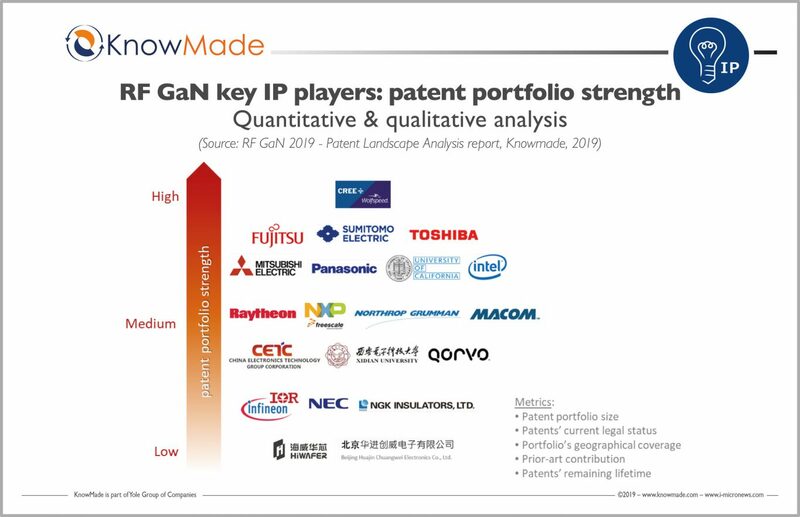 Do current leading market players have the right IP portfolios to face huge opportunities for GaN devices? 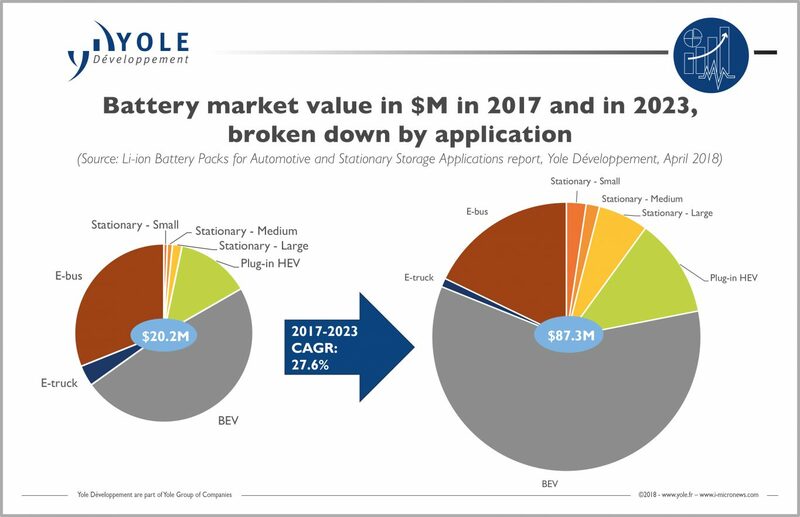 The SiC power device market outlook is promising as market adoption is ongoing. 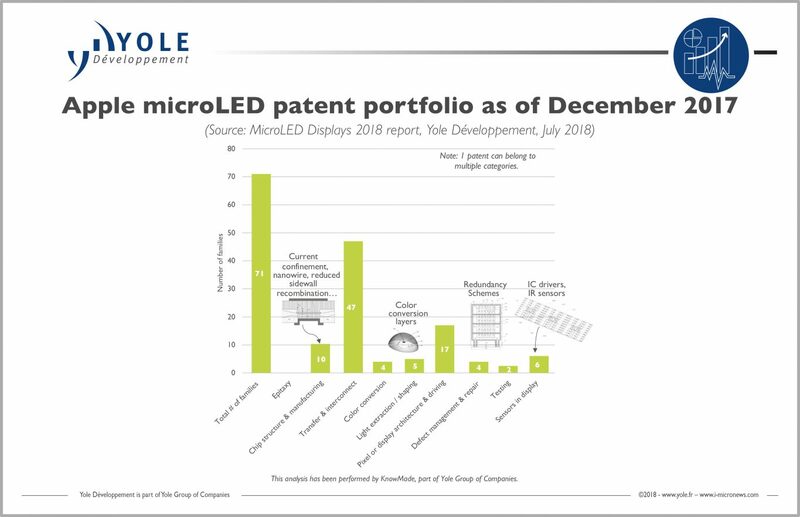 Who are the current key IP players for MOSFETs, SBDs and power modules, and who will have the best IP position in the coming years? Miniaturized gas sensors will be increasingly used in HVAC, air comfort for transportation and consumer applications. But do the key gas sensor market players have the best IP positions? 3D sensing in the Apple iPhone X paves the way for new VCSEL opportunities. 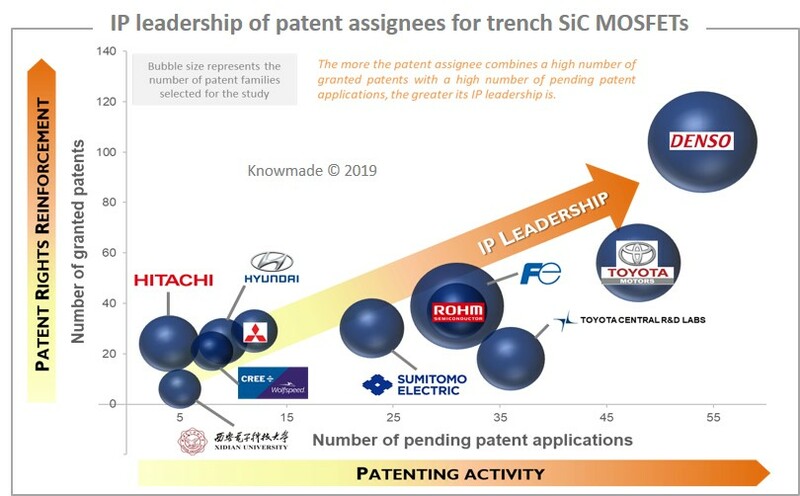 How is the VCSEL-related patent landscape impacted by the rise of new applications? What are the main patented features of Apple iPhone X proximity sensor and flood illuminator? 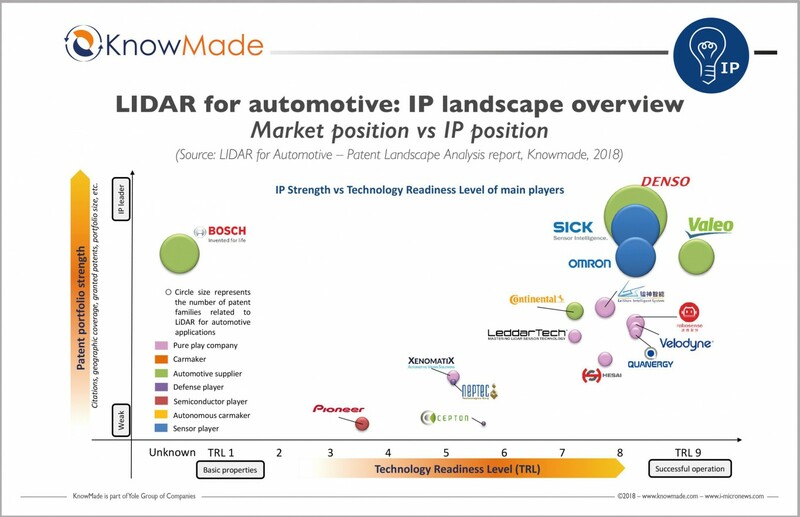 From ADAS to autonomous and robotic vehicles, what are the LiDAR technologies and related IP of automotive industry players? KnowMade’s team is made up of highly qualified experts with a wide array of skills, whose areas of involvement include both patents and scientific publications, in many fields of activity. SiC adoption is accelerating: is the industrial supply chain ready? Who is leading the RF GaN IP landscape?